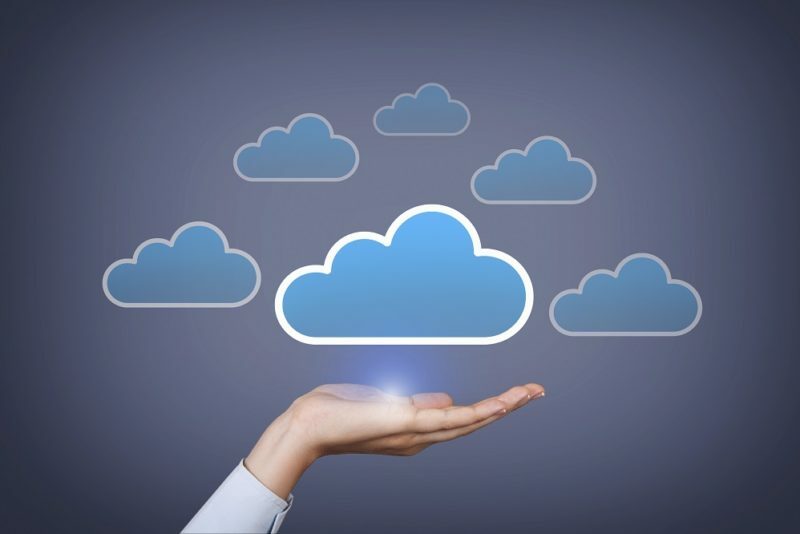 Make processes and transitions smooth and easy with top of the line business solutions. 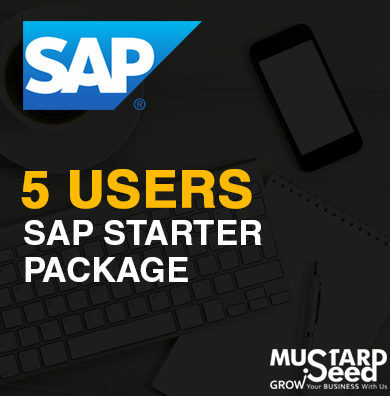 Mustard Seed guarantees faster and more efficient implementation that saves you time and money. Work with the trusted provider of world-class products and services for SMEs. Mustard Seed's brands are multi-awarded and quality tested. We make sure the products we provide are the best options for our clientele. Our solutions are offered at prices lower than our competitors' to help customers save on cost. Maximize tools that are easy to learn and navigate. Lessen workload and be more productive. Get the advantages of multiple functions with a single interface. Simultaneously do your tasks. Check out our brands to see which products you need to improve the efficiency of your business. Our clients consistently attest the quality of our brands; stating how our products and services have helped improve the ways they manage their business. 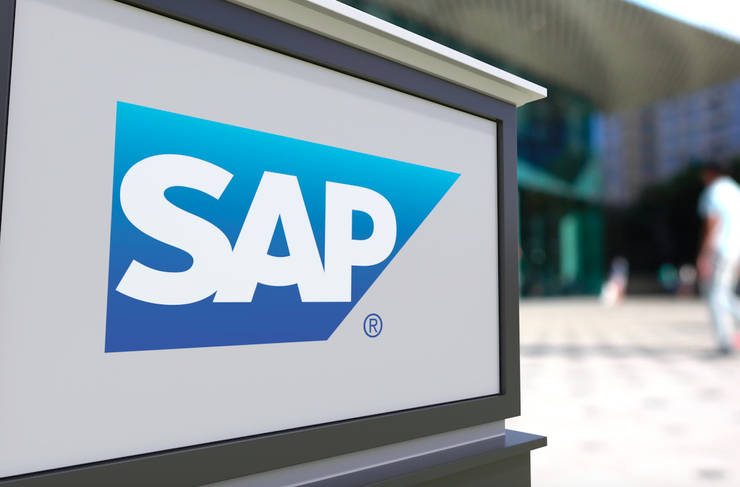 "This is to express our satisfaction regarding the successful implementation of SAP Business One version 9.2 in accordance with our inventory and financial requirements. We look forward to having a continuous relationship with your company." "Menzi & Co., Inc's management would like to thank the staff of Mustard Seed Systems Corporation in relation to the accurate and precise implementation of SAP Business One. May we continue to have a good business relationship with your company." 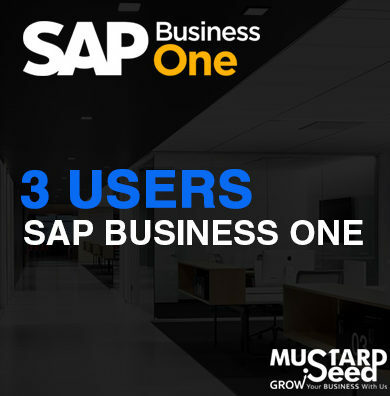 "This is to express our satisfaction regarding the speed of implementation of SAP Business One in accordance with our requirements. 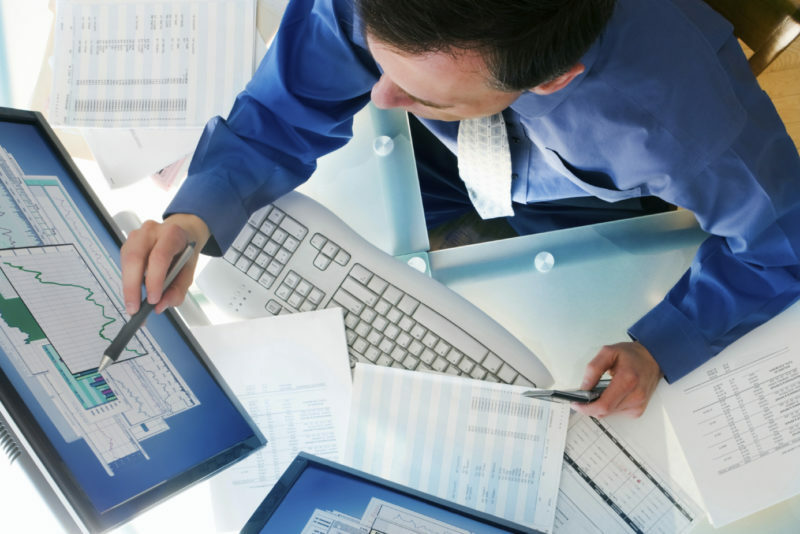 With regard to preparing Financial Reports, it is accurate and reliable as what our institution needs." Know how to grow your business with our products and services. If you want to know more information about our products, you may reach us through our contact details below.